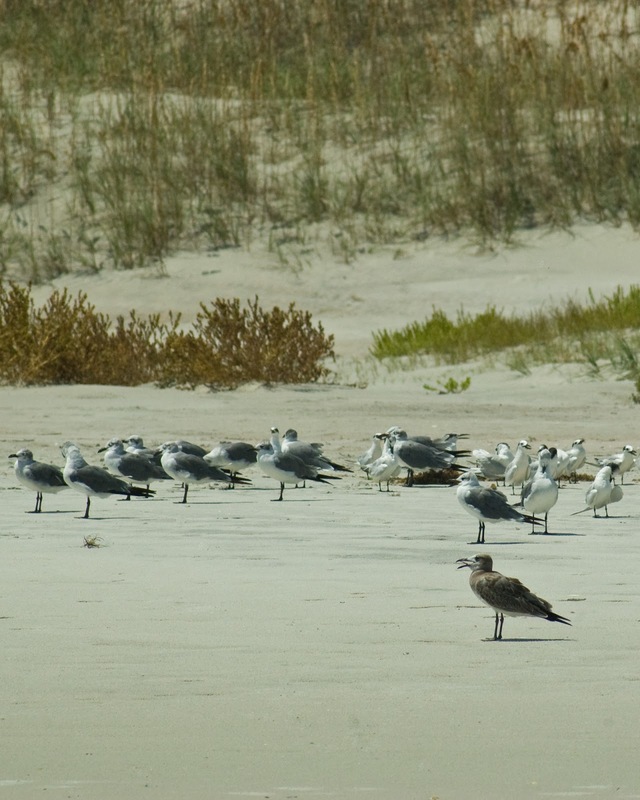 The beach at Anastasia Island is one of the best in my opinion. It's also close to many great spots to visit including St Augustine and Ft Matanzas. 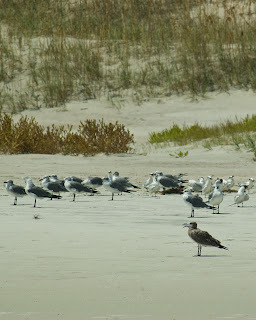 This photo was taken on a very windy day so even the sea gulls weren't flying.